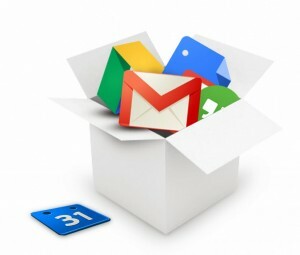 Google Apps for Business is offering a sweet bargain for users – $15 referral bonuses! That’s $15 for every new user you recommend. If you’re not familiar with Google Apps, it’s a corporate, cloud solution that includes Gmail, Calendar, Drive, and many other Google software products. Google Apps currently boasts 5 million business. For those of us who use Google Apps, the ability to access all of our documents from anywhere on any device and being able to seamlessly collaborate with colleagues or customers across the world, are impressive moments. These are moments we want to share with friends and colleagues because the more the people in our networks use Google Apps, the more seamlessly we can collaborate with them — whether it’s video conferencing via Hangouts, working together on Docs or sharing calendars. Best of all, it means we can all begin to experience a new way of working. To sign up for the program, you’ll need to have a bank account and US tax ID ready.